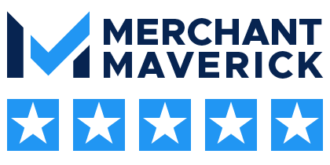 Watch a video to see how to easily run a transaction in MX Merchant. 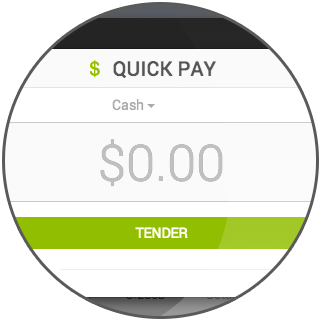 With QuickPay, it takes just a few moments to process a credit card transaction from any internet-connected computer. Click the below video to see how to use QuickPay.